Only fews days before the birth of my son, I wanted to provide this new version in March. So what’s new ? Sometimes, you’re in Kankuru and you want to check something in SSMS. I do it almost everyday ! 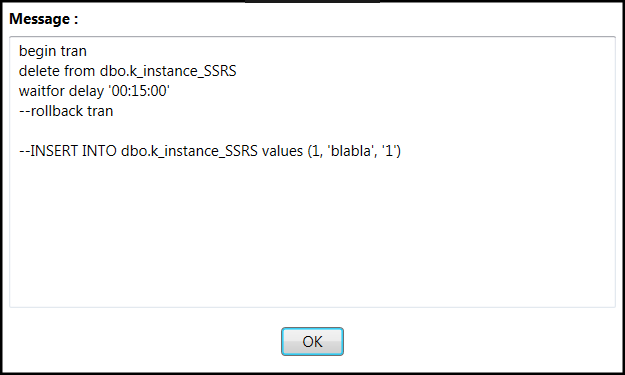 And in SSMS I always forget to click in the checkbox to remember my password or the server I want is not anymore in the server list. 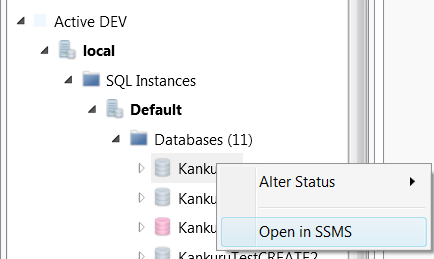 Now you can open SSMS directly connected on the good server/database from Kankuru Server Explorer. 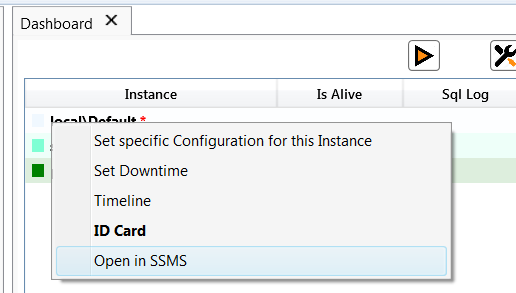 You can connect to SSMS from the Dashboard too! And I updated link to open Id Card. Before you were able to open the timeline but this tool is deprecated and will be dropped or replaced soon. Have you ever seen a yellow rectangle at the top of the Dashboard ? I used this zone to try to debug the Dashboard but it was useless for you and for me. I removed it and saved 20 pixels. In the last release, I updated this tool with the new Kankuru Datagrid. Many users didn’t know this tool and provided me feedbacks. Now the JobLog query is available in KMO. I also added few columns and row color in case of step failed/retried/canceled. One of the oldest and most useful tool in Kankuru. You want to know what is actually running on your server, use this tool. It’s a kind of advanced sp_who2. 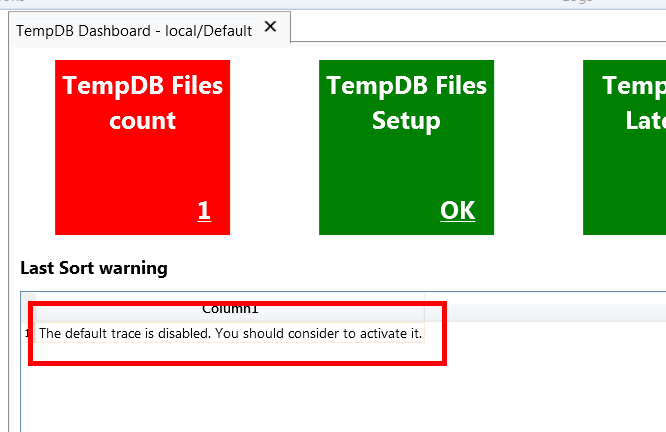 You were able to kill a session, have information about a blocking session, read execution plan so it was difficult for me to integrate it in the new Kankuru Datagrid but I wanted to do it. 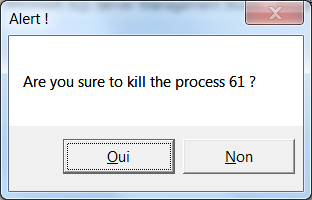 So I needed to find a way and I choose to move these actions in a popup. When you select a row, you can still use old features but I improved readability and you benefit from the new Datagrid. The tool missing index didn’t use yet the new Kankuru Datagrid. I did the same as Live Session tool, I added a popup to generate the index creation script. Read the KMO changelog to see what I commited to fix that. Thank you Craig for your feedback. I’ll try to publish a new version in April but I should become dad first ! Please, don’t forget to send me your feedback and to share this page.